As a medical professional working in 2018, you’ve no doubt by now come to see the importance of tech support for doctors. In this article, we will look at three key strategies you should be implementing in your practice. At any point in your reading, feel free to contact Tribus Computers to see how we can help; we have an established network of computer technicians available to set up meaningful and effective tech support for doctors. 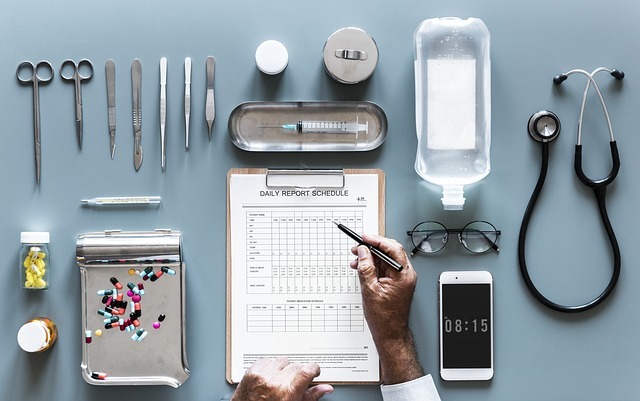 Other include identifying and sharing lab results, ability to access a patient’s chart remotely, being alerted to critical test results or to potential medication warnings. Physicians reported seeing better or much better quality of care since the implementation of electronic records. Again from ITAC, doctors reported several challenges in accessing information: 52% reported technical glitches, 46% with compatibility issues with other systems and 26% complaining about firewall or security issues. Integration of electronic medical records. Acceleration of the exchange of health information. More effective use of electronic medical records and related solutions. 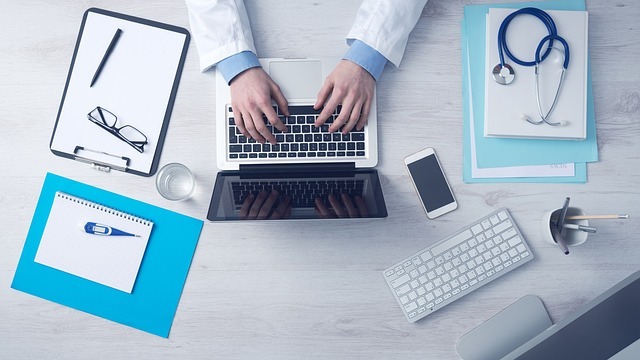 Tech support for doctors must be offered by professionals who are proficient in most of today’s software and applications, and also experienced in a wide variety of hardware and peripheral products to best serve the needs of your patients. They must also provide the security and dependability your practice requires. Be sure to assess all areas of your practice to maximize technological advancements. Today, technology is changing at an extremely fast pace. Do you find yourself focusing more on your office than your patients? Do you ever wonder what “doing it yourself” with your medical practice’s IT services are actually costing you versus saving you? Wouldn’t you like to just pick up the phone when there’s a problem and ask someone else to fix it? Tribus Computer can provide the kind of tech support for doctors that maximum efficiency and security. 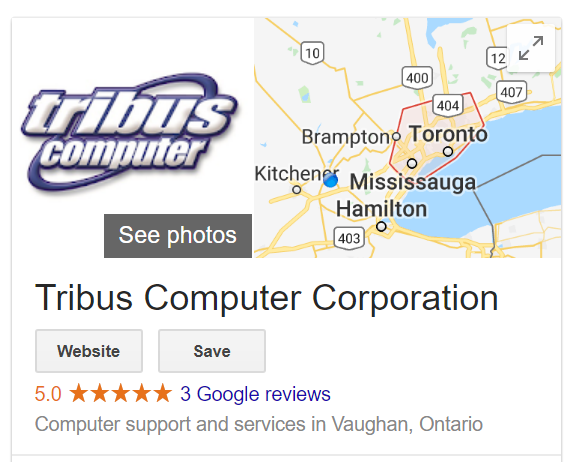 As a Toronto-area based company dedicated to the network services and general computer support of local businesses, Tribus offers a complete range of IT solutions and computer support contracts for all types and sizes of businesses. With an established network of computer technicians available to assist and support you with all your computer needs, Tribus can help with everything from purchase, to installation support, and even cloud services and secure network needs. In short, Tribus can help you save time and money, and bring your practice well into the digital era; Contact us today for your free quote!